This band barkada proves that dreams do come true. After almost a year since they won the first Greenwich #UltimateBandkada competition, the B-Boys are still making sweet sweet music together. 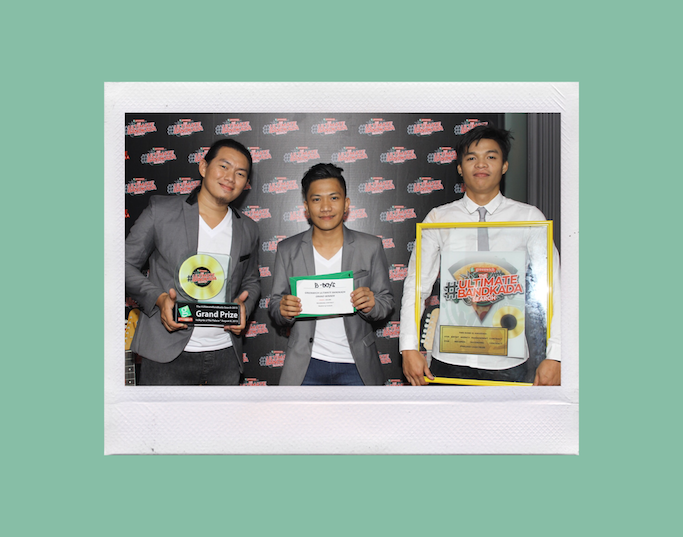 Composed of Joel Diche, Ernest Lebrilla, and Jason Aballe, B-Boys is an acoustic-rock-pop band that emerged as winners out of the hundreds that joined last year's competition. 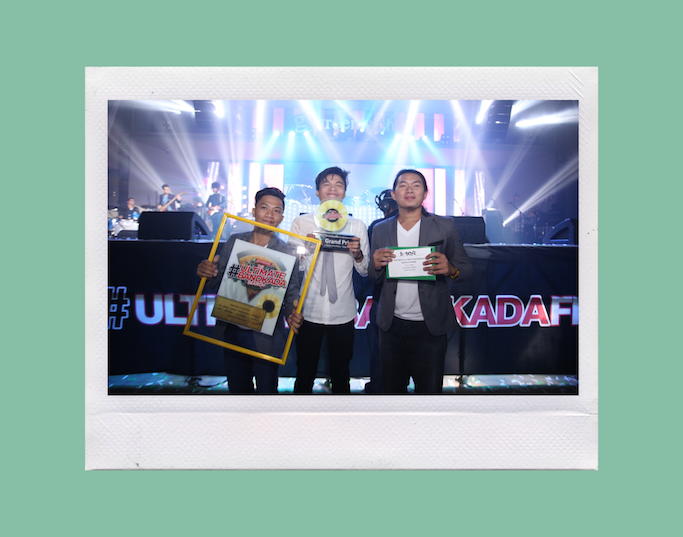 Greenwich's #UltimateBandkada is a search that encourages aspiring young Filipinos to show their talent and musical creativity. Just as the best and most creative combination of toppings can create the best pizza flavors, Greenwich believes that the best musical groups are those who can perfectly mash-up different genres to create new tunes. When it comes to their style, the B-Boys are now more confident with exploring different genres, and even try their hand on songwriting (as new VIVA recording artists, no less!). “That was a once in a lifetime experience. We waited for that for so long,” says Ernest about their grand slam win. Inspiring! Ready to make YOUR dream of forming a band? 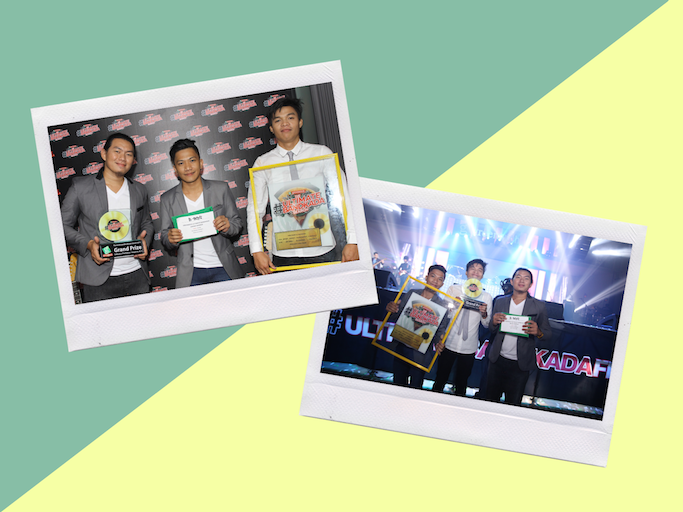 Greenwich is now on the lookout for the next #UltimateBandkada! Visit www.ultimatebandkada.com for complete details.